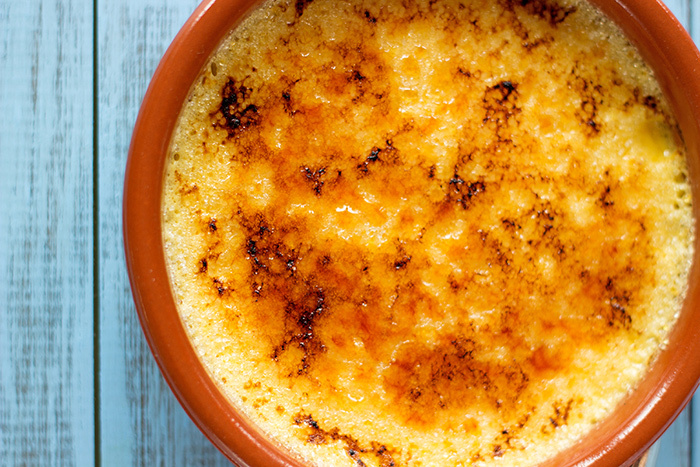 Creme brulee recipe is really close to the Catalane custard. 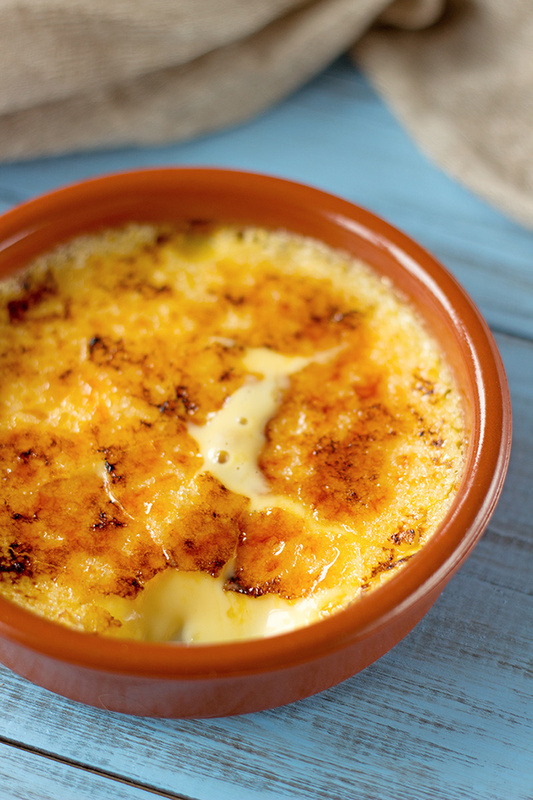 French, Spanish and English also discusted the true origine of the creme brulee and never agreed. 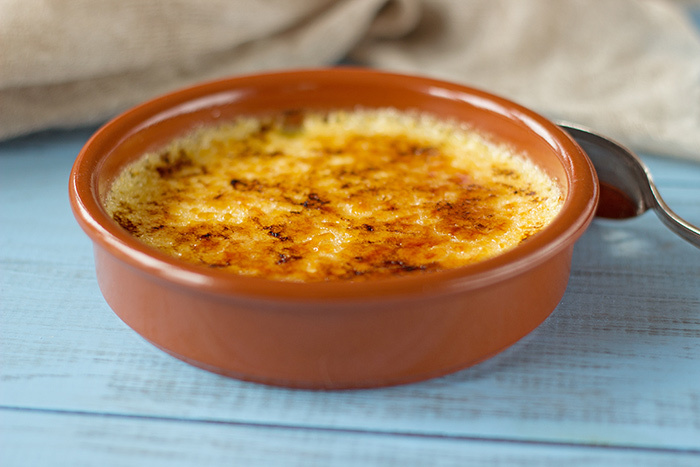 However the first written record of the creme brulee in the seventeen century was French. 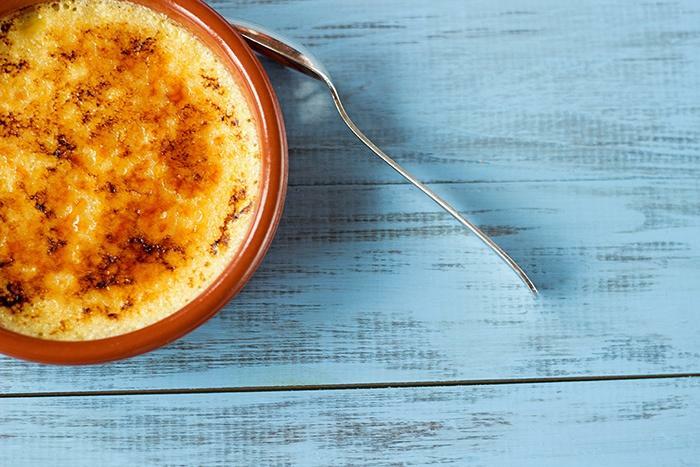 Making creme brulee can be a bit exhausting and many restaurant are making an egg custard more than a real creme brulee.That’s a shame but they are just trying to save some time. I found the recipe below on aftouch cuisine. 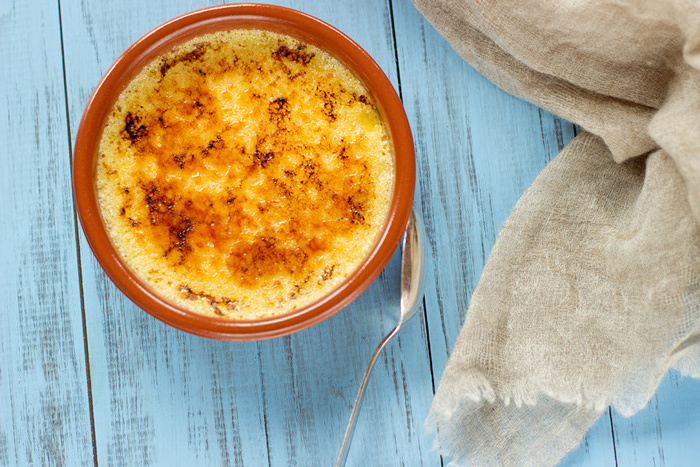 I adapted it and reduce the quantity, but it doesn’t remove any of the flavour of this delicious creme brulée. I would advise to prepare your custards one day before so the creme has enough time to thicken. Preheat your oven to 105°C (220°F). Seed the vanilla pod. Heat cream with vanilla. Remove just before boiling point. In the meantime whiten egg yolks and sugar. 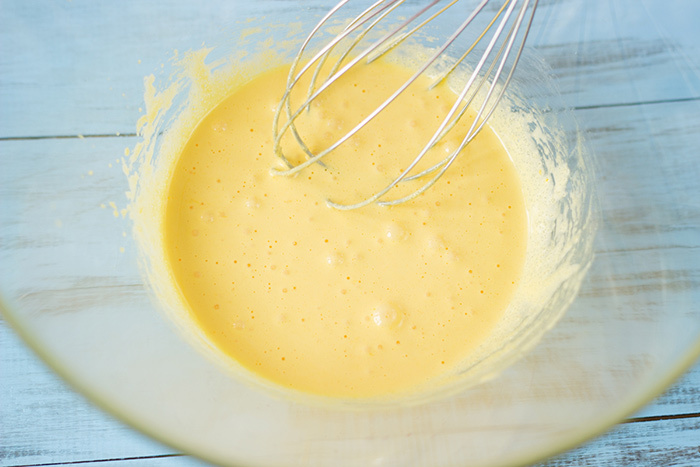 Pour cream a little by a time in egg and sugar mix without creating foam. 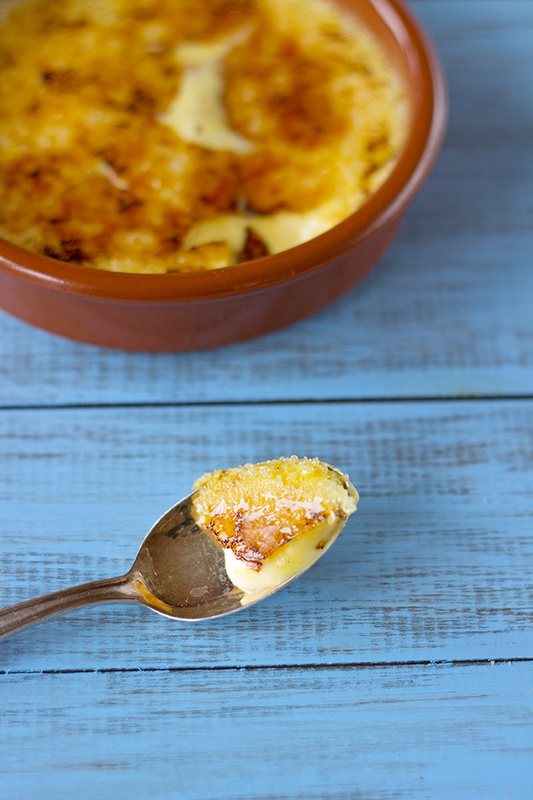 Sieve to remove extra bubulle and pour into individual creme brulee ramekins. Bake for 1h15. Custards will be just set at this point, the middle will still be moving dangerously. That's totally normal. This is during the cooling process that the custards will solidify. Leave to cool in your kitchen few hours and refrigerate 1 hour or even one night. I usually make mine one day before. When ready to serve, add one teaspoon of brown sugar and caramelize with a blowtorch. Thank you very much for reading. 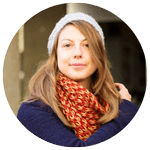 Register to the newsletter or follow me on social media to receive the latest recipe of a French girl “cuisine”. To find more French dessert, have a look at the dessert index recipes. Vanilla, cream, sugar …. mmmm.